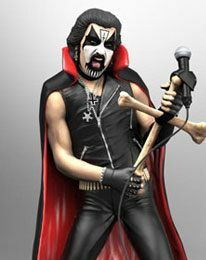 The King Diamond II (Mercyful Fate Era) Rock Iconz™ statue is now in production. This unique collectible is offered in a highly limited edition of only 1984 pieces created. This is an officially licensed product, created by KnuckleBonz, Inc. Using a team of highly skilled artists, each statue is sculpted and cast in poly-resin and then hand-painted in fine detail. Each one is hand-painted and numbered and comes with a certificate of authenticity printed on the base. These limited edition statues are highly collectible. 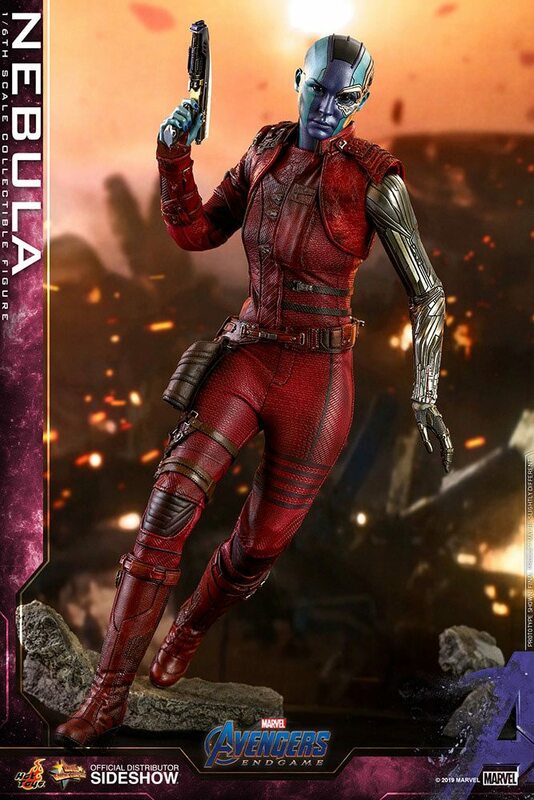 The statue stands approximately 21 cm tall and is officially licensed.